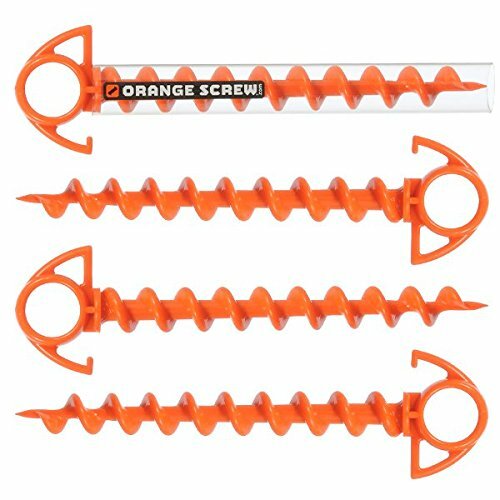 The Orange Screw is an innovative and convenient ground anchor made of 100% recycled materials and manufactured in the USA. Orange Screws are simply screwed into the ground and will anchor almost anything. The clear drive tool stores on the screw when not in use and slips into the top eyelet to form a T-grip for increased leverage in difficult soils. At 1.8 ounces and 9 1/2" inches long, the small Orange Screw packs a lot of power into a compact package. It's easy to carry and is the perfect multi-use tool for camping, picnics with your pet and many other uses around the home and garden. 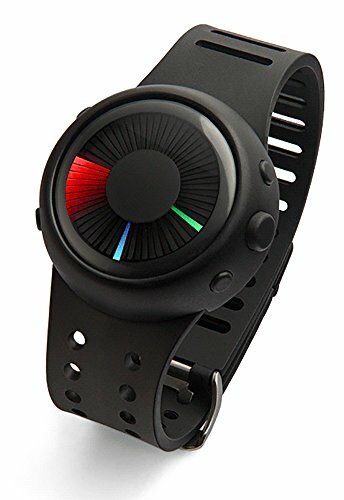 ThinkGeek is obsessed with creating and sharing unique and authentic product experiences that stimulate our fans' imaginations and fuel their geek core. Since 1999, ThinkGeek has been on a mission to create a world where everyone can embrace their inner geek and connect with one another. What started as a place for clever t-shirts and unusual gifts is now the best way to find wondrous goods that express all your passions - much of which you won't find anywhere else on Earth (or any other planet).